Small Rose Gold Memorial Heart Charm with Engraving. This lovely little heart charm can be personalised with any engraving of your choice. 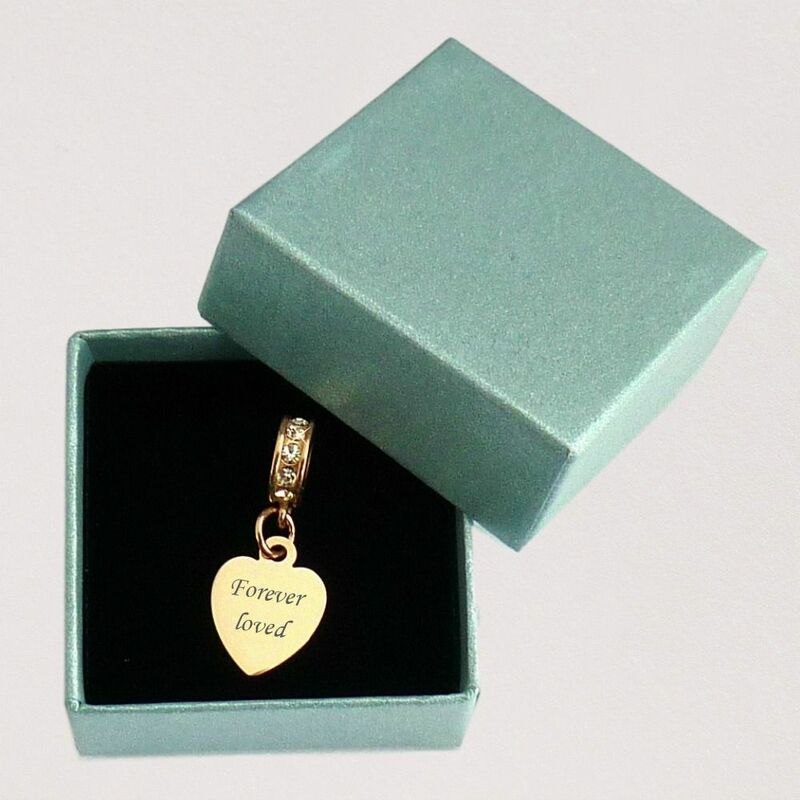 It makes a lovely memorial charm engraved with any name, date, meaningful words or short messages. 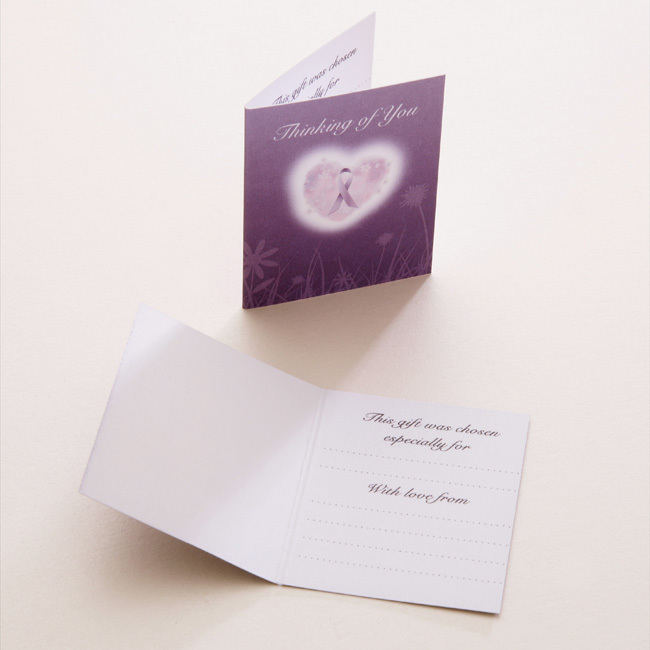 The heart charm can be engraved on one or both sides with all engraving included in the price. Heart Charm: 11mm x 14mm. Engraving: Max. 12 Characters per side, choose letter font style from list.